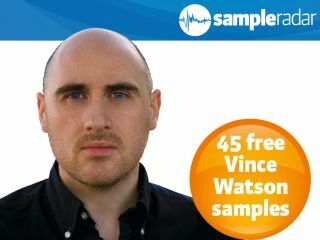 A real treat for you this week, as we bring you a selection of pro samples courtesy of Computer Music magazine and techno bigwig Vince Watson. The samples represent just a taste of what you can expect if you pick up the July issue of Computer Music, the cover DVD of which contains 800 exclusive Watson-crafted techno sounds. The samples are split into eight folders, each of which is labelled according to the type of techno samples that it contains. The Vince Watson techno samples are supplied in a zip file, so you'll need to extract them before you can see them. Enjoy!